The former childhood home of Federal Reserve Chairman Ben Bernanke was lost by recent owners. The South Carolina home where the most powerful man in the banking industry grew up was recently sold to a loan officer after the previous owners lost it to foreclosure. It's an ironic symbol of the mortgage crisis that has plunged the financial industry and the economy into a tailspin. 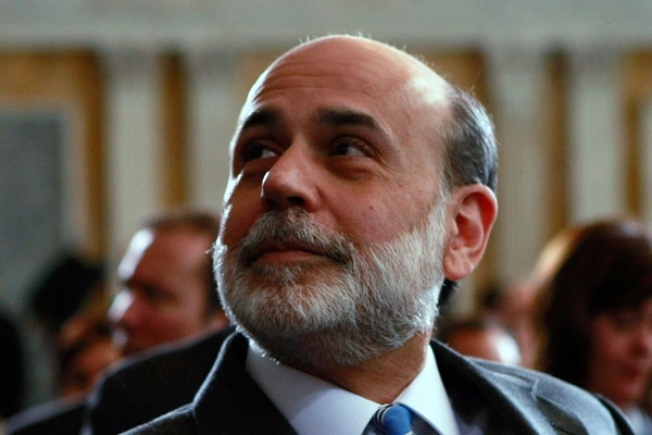 Federal Reserve Chairman Ben Bernanke was raised in a modest ranch house in Dillon County, South Carolina. His family sold the home ten years ago, according to The Wall Street Journal, and it was later foreclosed on after its owners could not keep up with the mortgage payments. Travis Jackson, a 27-year-old loan officer with First Citizens Bancorp, picked up the property at a foreclosure sale, and described the ownership of the house where Bernanke grew up as "surreal." Dillon County, South Carolina has been hit hard by the current economic crisis, with a high rate of home foreclosures, rising unemployment, and struggling industries. Its residents remember the boy who they're hoping can turn things around. His uncle Mort said the area is wishing the kid who left for Harvard as a young man has its support. "He can stand on his head, but he can't do any wrong in this town."